The new MacBook Pro is stunner. Desktop computers aren’t going away any decade soon. Not if Jony Ive and Phil Schiller have to say anything about it. In an interview with Ive, Schiller and Magic Man Craig Federighi, Apple’s team of vets explain that they don’t plan to ever morph the iPad and Mac together to make a Frankenstein desktop tablet like the Surface Studio. Jony Ive insists that a touchscreen on the Mac wouldn’t be “particularly useful” in the CNet interview that reveals the new Touch Bar was in development for two years. The new Touch Bar appears to be Apple’s first bridge, of sorts, between iOS and macOS. 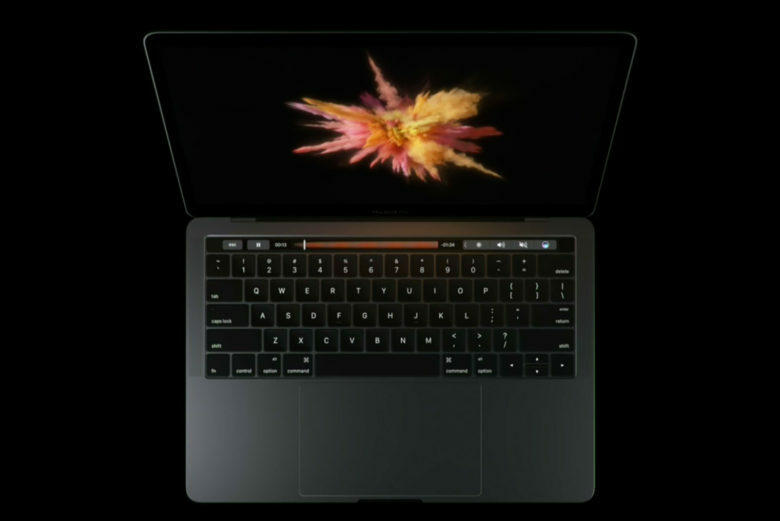 By adding dynamic keys, the Touch Bar makes apps more touch-friendly and easier to navigate. A touch-based version of macOS may seem like the inevitable step, but Schiller says it would be wreck. Despite killing the idea of touchscreen MacBook, Jony Ive teased that the new feature marks the beginning of some exciting new forms of computing.